The best thing you've never heard of. Haven't heard about the amazing benefits of cat butter? Neither had I. Check out this page to see all the ways that cat butter can change your life. Who needs Cat Butter? More like who DOESN'T need Cat Butter! You've never seen, touched, smelled, tasted or used a product like this. Need some Cat Butter on the go? Check out the Swag page for awesome pictures of things you may or may not be able to order for real! Imagine if ibuprofen got together with a unicorn and had a baby named Cat Butter. Find out what people are saying. "Cat butter has made the difference in my daily life. I once had stomach aches and pains, leaky gut and other bowel issues. But along came Jessica's amazing cat butter.​ Now I don't see weird shapes in my peripheral vision anymore, and I only hit snooze 3 times on my alarm in the morning. This is the best thing since sliced bread - heck - you can even eat it on sliced bread!" You can't ignore these true stories, people. "I had never heard of cat butter. But then I found out that Europe had been hiding the best kept secret to solving my dandruff problem. Not only did cat butter solve that, but the first date I went on in 7 years was a success! Well, until she cheated on me two dates later. I'll never forgive her. She must've been attracted to that other guy because he used cat butter on his jeans. Idiot! I should've used cat butter on my jeans too! Now she's with Mr. Half-Perfect and they even got a gerbil together so now I guess it's serious. I'll never get her back. But at least I have my cat butter." I'm serious. Read these stories. "I was stranded out on the water in the middle of the lake in my neighborhood. Honestly, I don't even remember how I got there. 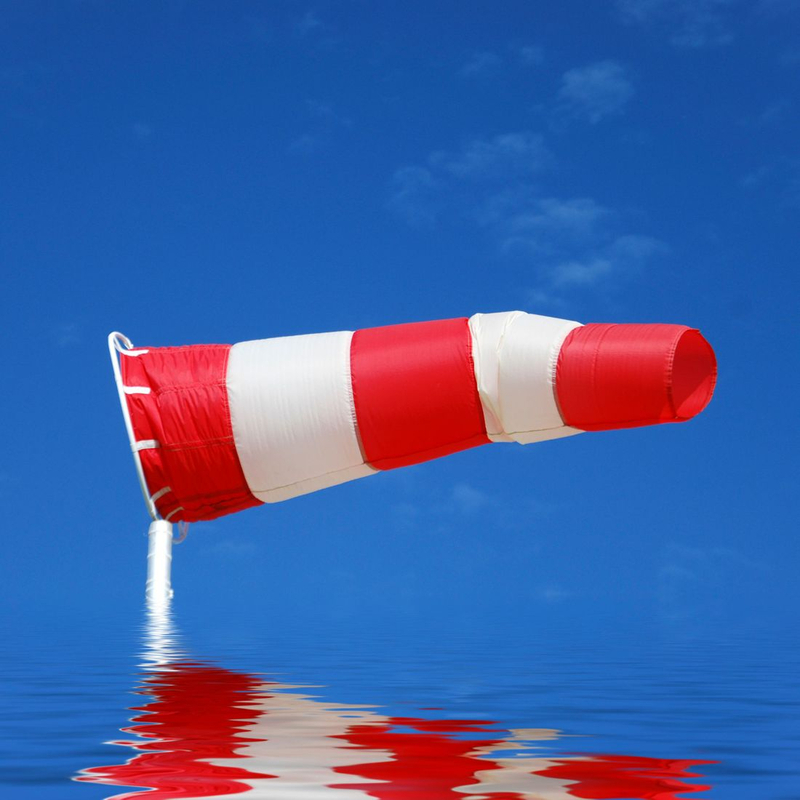 But then I saw this windsock-coming-out-of-the-water stock graphic image and it made me remember that I had unused cat butter in my pantry. If I would've had that out there on the lake, I may not have got the sunburn I currently have. Actually, I'm still out here on the lake. I'm hoping someone will see me standing out here in knee deep water and come save me... my phone is only at 3% battery." This little blurb of text can be used to describe more about my amazing cat butter, or remind me to display contact information or add a copyright.